Gibsons, surrounded by the Howe Sound fjords, is a beautiful town located in British Columbia. The Canadian town formally known as Gibson’s Landing is the gateway to BC’s Sunshine Coast but it definitely is not an in/out kind of town. 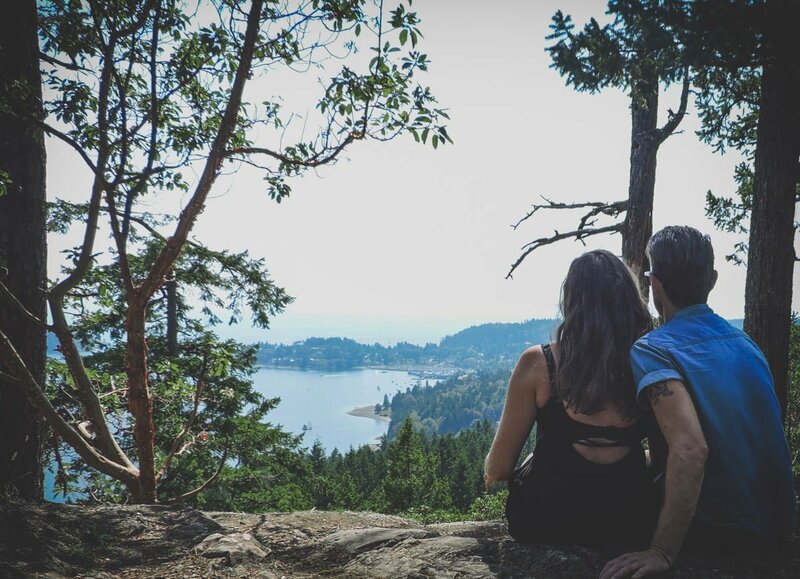 Set aside a couple of days to explore these things to do in Gibsons on a weekend trip from Vancouver or as part of your Sunshine Coast road trip. 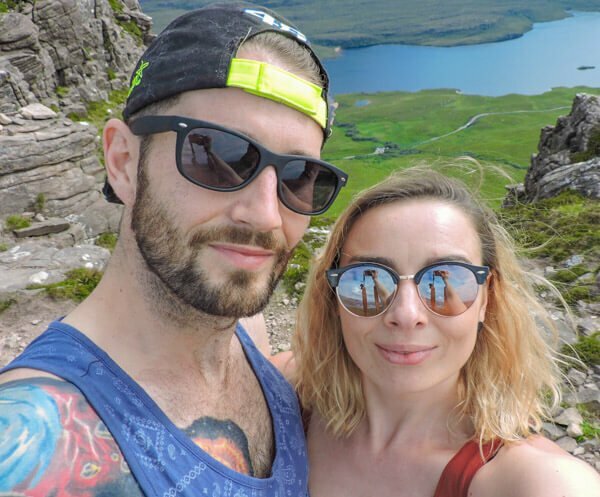 We (Gemma and Craig) spent the summer living in the neighbouring town, Roberts Creek, spending free days hiking, biking and eating ice cream in Gibsons. Vancouver city centre to Horseshoe Bay is connected via bus and takes 25 minutes on the 257 Express bus. The reverse journey, Gibsons BC to Vancouver, is as straightforward as the journey there. 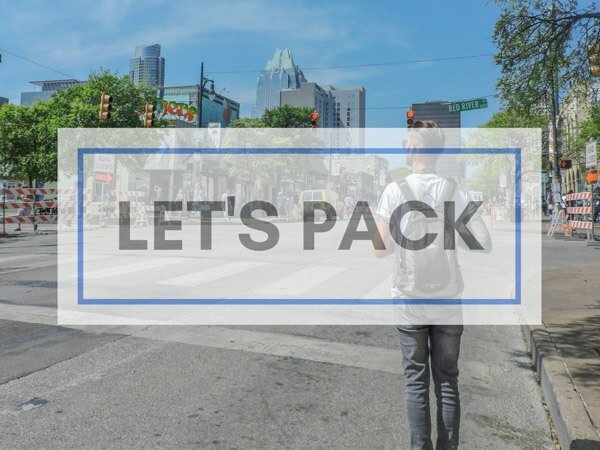 You may need exact money for the bus so carry some loose change in your pocket. The one thing that really stands out when you first arrive in Lower Gibsons is the stunning harbour packed with boats of all sizes. The mountainous backdrop sets this Blue Flag boatyard apart from others, especially during Winter when the hills have snow and the sunsets are a cute pink tone. 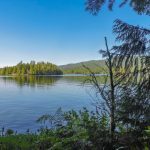 There’s space for up to 380 moorage slips – if you are arriving by private boat check out this site for pricing. waterproof phone covers to avoid sea salt breaking your mobile. You will want some tunes to play while you paddle and the ability to take a selfie! Find out why we did not choose double kayaks! 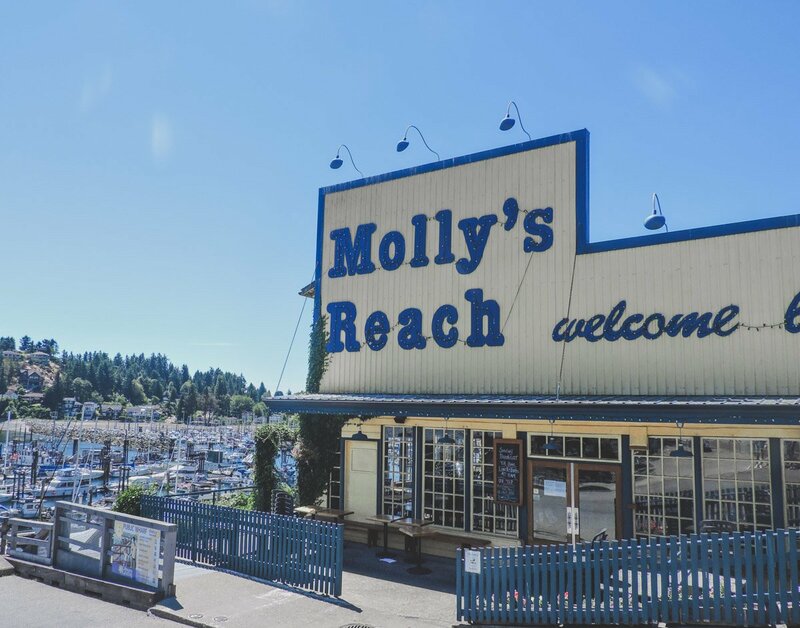 The show was centred around the cafe, Molly’s Reach, which was run by the motherly figure, Molly. Although the show ended in the nineties (with a failed attempt to bring it back), it is still very much celebrated in the town of Gibsons. Molly’s Reach restaurant serves a variety of burgers, fish and chips along with local beers and a long list of cocktails. All amongst lots of Beachcombers paraphernalia. Smitty’s Oyster House is always busy on a hot day. 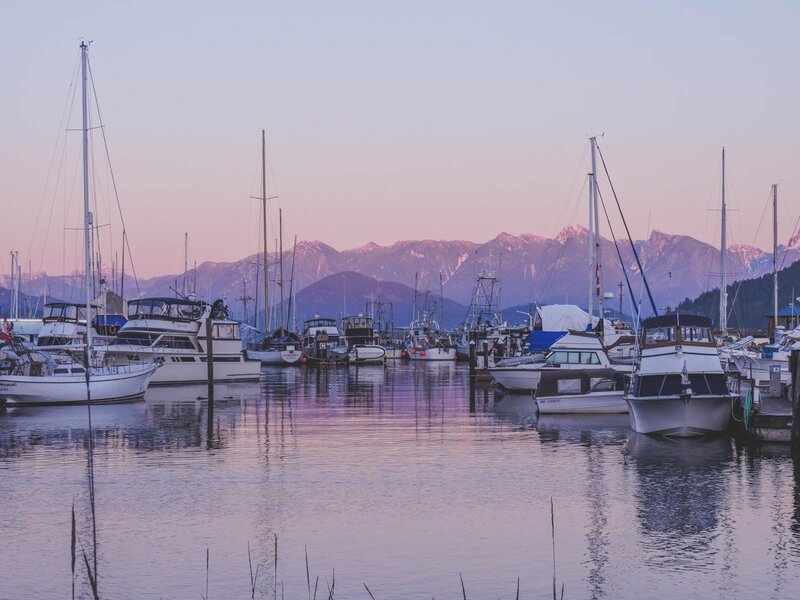 This eatery is located at Smitty’s Marina on Gibson’s Landing and serves seafood as you watch halibut and crab trawlers return from a hard day’s work! For a quick-grab spot of lunch head to the Smoke on the Water huts. This is where we took my parents when they visited us on the Sunshine Coast. All food is locally sourced and the meat is smoked on site with real hardwood for an authentic BBQ sensation. The pulled pork, chicken and brisket sandwiches are worth a taste. Need to leave Gibsons? Ask for it vacuum sealed. At the heart of the Coast is community and Gibsons Public Market is a great way to see locals and businesses come together. 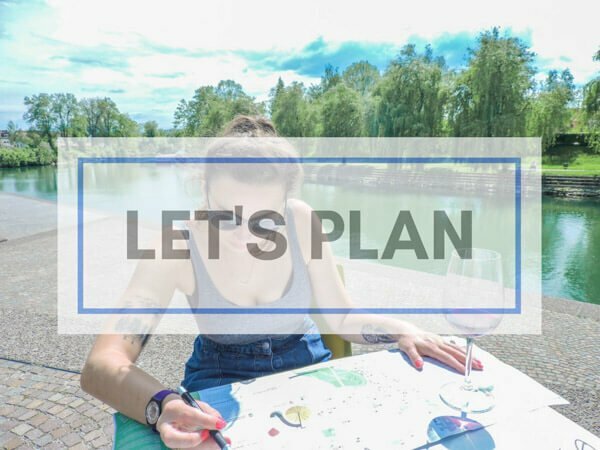 The 6-day per week Public Market is a space to dine, shop, listen to music and learn – all under one roof in Lower Gibsons. Merchants include Art meets Chocolate, Bowen Island Roasting Company, Fromagerie De Baie (cheese), G. G. Greens (healthy, organic produce), The Gibsons Butcher, The Fisherman’s Market, Rainflorist (great name!) and Emelle’s Catering Market Bistro (sandwiches, cakes, poutine). The Friday Market now runs from May until October from 1-6pm. Craig will be disappointed to hear that there is a craft brewery he didn’t experience in Gibsons! 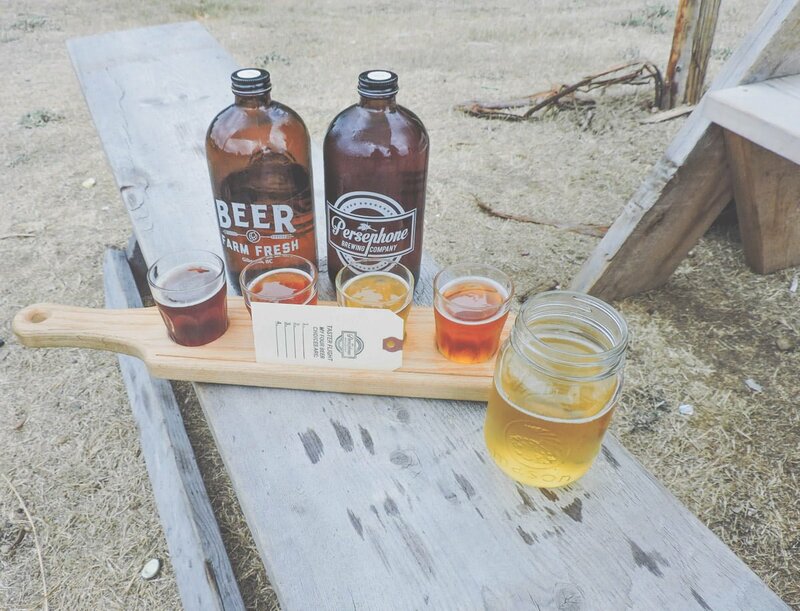 Gibsons Tapworks sells craft beer and bar food such as tacos and pizza in Lower Gibsons. Vegan tacos available too. On Tuesdays, all growlers are $11 CAD and Saturday is music day. Beachcombers fans will want to stop by the Sunshine Coast Museum and Archives to check upstairs! The donation entry museum also offers access to 7000 historic photos of First Nations artefacts. Avon So Soft because after a year of applying DEET and still getting attacked we decided not to put that poison on our skin anymore. It can melt plastic! 7. Watch out, beers crossing! Persephone not only does the perfect pint but also provides parties! We were invited along to the brewery’s anniversary party (disclosure – the $25 cover was waived. Thanks for the tickets, Giddy!) By day, teams battled it out in a Tough Mudder-style event to win the prize of 100 litres of Persephone beer then as dark drew in, we partied in the barn amongst the hay bales to a young jammin’ funk band. The Sunshine Coast is a social place with events running throughout the year. The first kicks off on the April 1st, the April Fools Run in Gibsons. The race includes relays, half marathon and a child-friendly race. Shuttle buses are provided for those arriving by ferry. Canada Day festival takes place at Gibson’s Winegarden Park which sits just in front of the marina. This park is also home to the Jazz Festival (June) and Starlight Film Night (August) plus ongoing events throughout the Summer weekends. There’s a mix of accommodation in Gibsons from hotels, apartments and BnBs. Gibsons’s Garden Hotel is a modern hotel set amongst a blooming garden. Facilities include a fitness suite and swimming pool. The only downside is that the hotel is not in Lower Gibsons but free parking is also available. Click here to check the availability of Gibsons’s Garden Hotel. 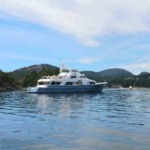 For beachfront accommodation in Gibsons head to Gibsons Harbour Retreat. 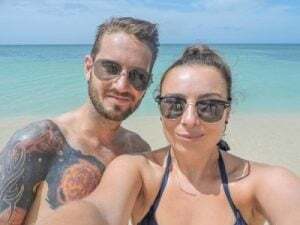 This property is only 3 minutes walk from the beach and smack bang in the middle of Gibson’s restaurants and bars although there is no reason to leave the apartment as it has a kitchen, seating area and outdoor hot tub. Grab one of two bedrooms today, click here to check the availability of Gibsons Harbour Retreat. Airbnb is also available in Gibsons. Average prices of an entire apartment are £87 but can be found as cheap as £67 for a ‘tiny house’ which is popular on the Pacific North West! A private room averages at £70 so there is a bit of variety of places to stay in Gibsons depending on your budget. The next big town from Gibsons is Sechelt. Sechelt also has a number of restaurants, a supermarket, a beautician, waterfront and watersports. We spent the day paddleboarding at Sechelt Inlet which was a first for me. Obviously, I fell in twice while Craig was confident enough to do headstands on the board. We have video proof! 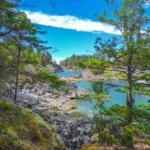 Don’t miss the towns of Roberts Creek and Davis Bay on the way. 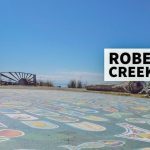 Roberts Creek has a thriving art scene, a yoga studio, hiking trails and a beach. Davis Bay is a popular spot for fishing. We were entertained by a whale there! 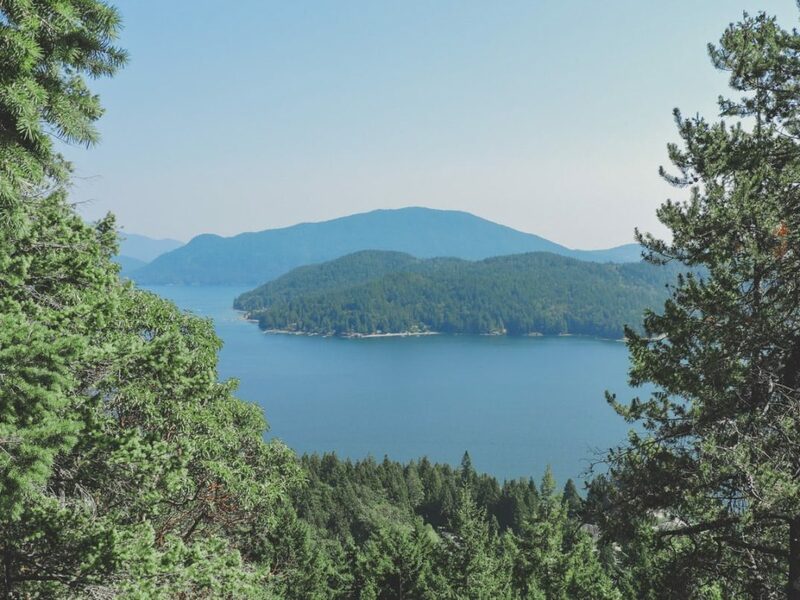 Homebrews, hikes, wholesome food – what to do in Gibsons has been covered in our guide to the gateway of the Sunshine Coast, BC. We encourage you to visit in Winter as well as Summer because those sunsets really are worth it! Why not pin to your Canada Pinterest board?